The Busan city’s attempt to mediate between French carmaker Renault S.A., and the union of its Korean operation based in southern coastal city in protracted wage dispute that cost new work at the plant and raised fears about eventual shutdown came to little avail. 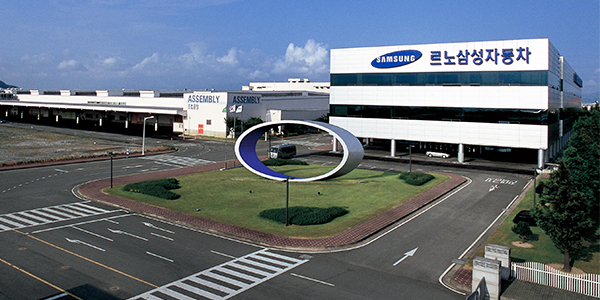 In a statement released on Thursday, Busan Metropolitan City urged labor and management of Renault Samsung Motors to reach an agreement for the sake of whole of Busan region. The statement comes after the city government put out efforts to mediate labor dispute at Renault Samsung Motors after management and labor failed to reach an agreement last week. It said it also met with the union on Wednesday but was told to keep out. In the statement, the city government said that it respects voluntary talks between labor and management and that it will lend an ear to suppliers of the automaker that have been struggling due to partial strikes amid wage negotiation. Busan Metropolitan City also said it will focus on coming up with support measures. The union has been waging partial strike since November as it failed to reach agreement on wage terms for this year. 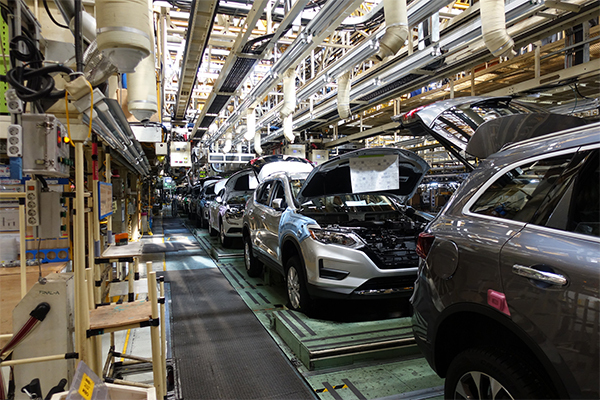 Renault Alliance has already decided against assigning production of Nissan Rogue that makes up half of the turnout from the Busan plant when the contract expires in September. The Busan plant running at just 75 percent of its full capacity could be idled if it cannot get new model from the Renault family. Meanwhile, recent study showed that Renault Samsung Motors will suffer more if the United States imposes a 25 percent tariff on imported vehicles. Shipments of Renault Samsung in the first two months already plunged over 30 percent. Cho Cheol, researcher at Korea Institute for Industrial Economics and Trade, said in a seminar organized by Posco Research Institute and the Korean Association of Trade and Industry Studies that a 25 percent auto tariff would cost more than double the labor cost. The researcher said that automakers will lose competitiveness in U.S. exports if tariffs are reflected to vehicle price tags. Cho also added that a 25 percent auto tariff will bring a big blow particularly to Renault Samsung Motors and GM Korea whose shipments mostly go to the U.S.